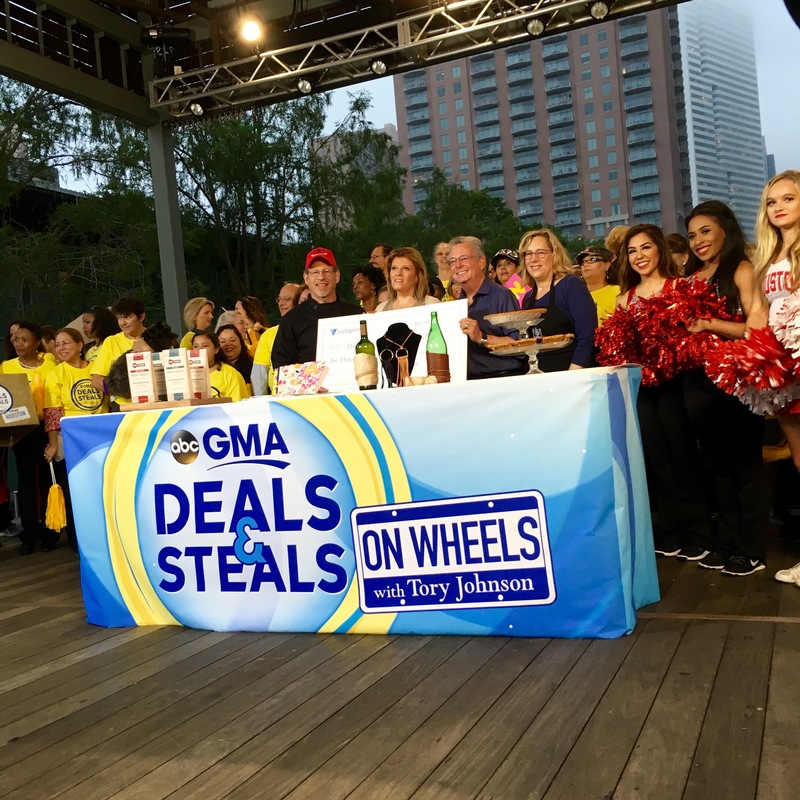 On May 2, the "Deals and Steals on Wheels" segment of "Good Morning America," sponsored by Vistaprint, stopped in Houston, highlighting four local businesses and offering exclusive deals on handmade products, including Three Brothers Bakery and its award-winning pecan pie. Each of the local business showcased a signature product at a discounted price for "Good Morning America" viewers. In celebration of Small Business Week, each company chosen also had strong connections to their communities. 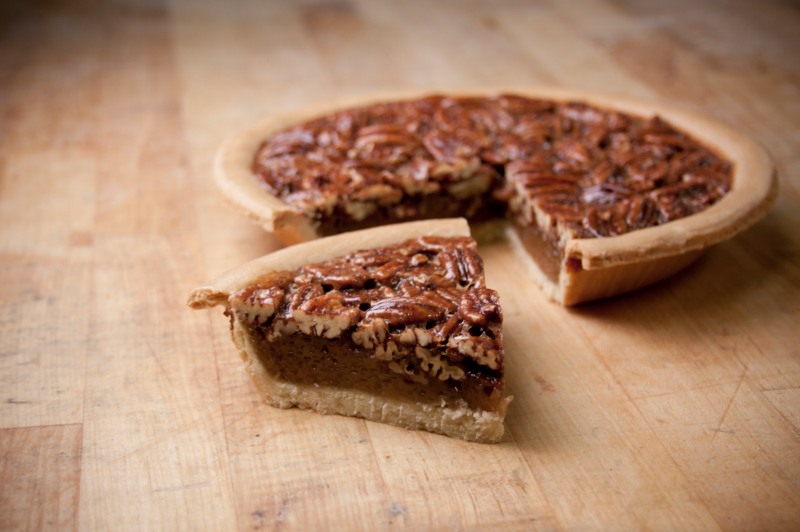 For Three Brothers Bakery, the appearance on "Good Morning America" became more than just offering half off the price of its delicious pecan pie to viewers, but the show’s host, Tory Johnson, also shared the history of the bakery, its significant commitment to serving the homeless and its recent struggles with the flooding rains that have plagued Houston. When presenting its special deal of the day, half off pecan pies, Three Brothers Bakery was surprised with a generous donation of $10,000 from the show’s sponsor, Vistaprint, to help the bakery continue its work to feed the homeless in its community, particularly with local shelter Star of Hope. For more information regarding Three Brothers Bakery, its service to the community or its recent appearance on "Good Morning America," please contact Allison Huseman at 713-225-0880 or allison(at)integrateagency(dot)com.